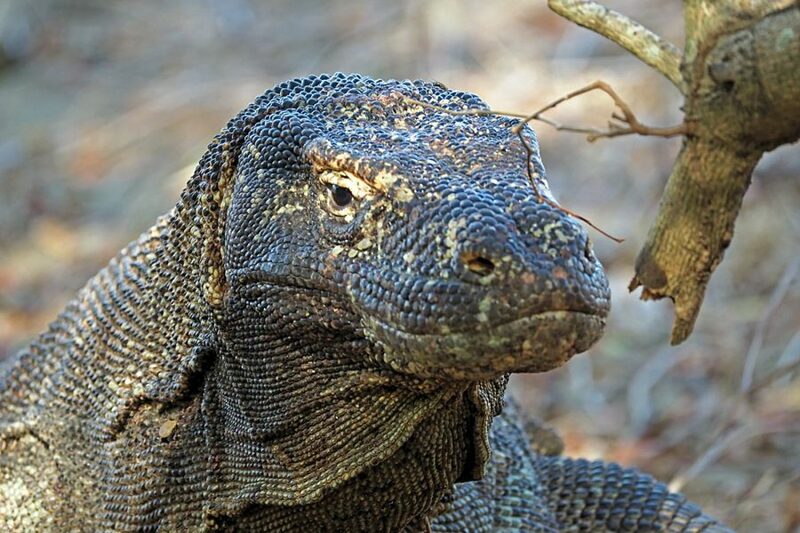 In light of recent news from Indonesia regarding the Komodo National Marine Park, the team from APS reports visitors can expect almost the same options for viewing the famed Komodo Dragons as there will be only a partial closure: "It’s business as usual in 2020 with the only modification to yachting itineraries based on the expected closing of (only) Komodo Island and the Komodo Dragon treks on this island", announced APS Indonesia's Thomas Taatjes. Yachting visitors will continue to thrill to the dragons and the many attractions of the Park, Taatjes enthuses: "There’s a lot more to Komodo than Komodo Island. Komodo and Rinca islands both have the Komodo Dragons, with Rinca boasting of a higher population density as the island is smaller. A trek can be arranged well in advance with the rangers at either Komodo or Rinca Island to view the Dragons", states Thomas, clarifying what visitors can expect: "The government will temporarily close Komodo Island and, importantly, only the 'on land' walking part, thus we will shift the Komodo Dragon Treks to Rinca instead". According to UNESCO Komodo National Marine Park encompasses a cluster of islands in East Nusa Tenggara (NTT) comprised of the main islands of Padar Island, Rica Island and Komodo Island, as well as 26 smaller ones that overall span 219.322 hectars. The Indonesian government is set to announce a decision on closing only a part of the national park, a year-long Komodo Island shutdown for restoration purposes and to rejuvenate the islands and the dragons, slated to begin on January 2020. Padar and Rica islands and 26 smaller islands will remain open. "It’s important to recognise the Dragons are a short viewing and only a part of the attraction of the area. The main attraction is the underwater world and diving in the Komodo National Marine Park. These attractions remain unchanged and boats can visit and dive exactly as enjoyed before". NTT Tourism Agency head Marius Ardu Jelamu explained that the closure is aimed at habitat restoration and would only apply to Komodo Island, which is the largest island in the park. "We will temporarily close only Komodo Island of the Komodo National Park in January 2020, recognised as a UNESCO World Heritage site", Marius said recently, as quoted by kompas.com. Marius said that both regional and central governments had been working on the restoration plans together, and a team of relevant stakeholders had been formed in order to make a joint assessment of the closure, with the results expected to be submitted to the ministry in July. Home to a population of about 5,700 giant lizards, the Komodo National Park conservation is overseen by the Environment and Forestry Ministry. The national park is the only place in the world where people can see the endangered Komodo Dragons in their natural habitat.